Whether you are an entrepreneur looking to better understand how your retailers are faring in the online space or a retailer looking to up your digital game, here are four main takeaways about the state of U.S. digital grocery, according to L2 researchers. 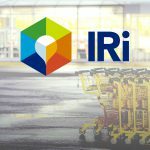 A new survey from consumer insights group IRI found that shoppers are looking online in efforts to be mindful about their spending on everything from personal care to groceries. 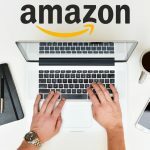 At this year’s Sweets and Snacks Expo in Chicago, Illinois, Nathan Rigby, One Click Retail’s Vice President of E-Commerce, led a presentation about Amazon’s purchasing power. 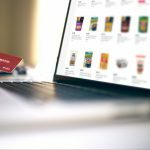 Data shows that one of the largest growth opportunities for the online retailer is in the candy and snack space. 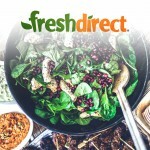 Today, grocery delivery service FreshDirect announced it had closed a $189 million round led by J.P. Morgan Asset Management on behalf of its PEG Digital Growth Fund II L.P. Also investing in the round was second-time investor W Capital and AARP’s Innovation Fund. 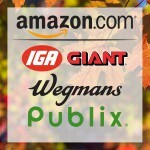 NOSH Voices: Do Holiday Shoppers Prefer Brick & Mortar Grocers? Guest author Scott Sanders examines holiday shopping trends and if there is an intersection between holiday meal shopping and online buying.